At Solkor, We Take a User-friendly Approach to Creating Outdoor Living Spaces. Looking to design and build an incredible outdoor living space? The Solkor team would love to get to know you better! 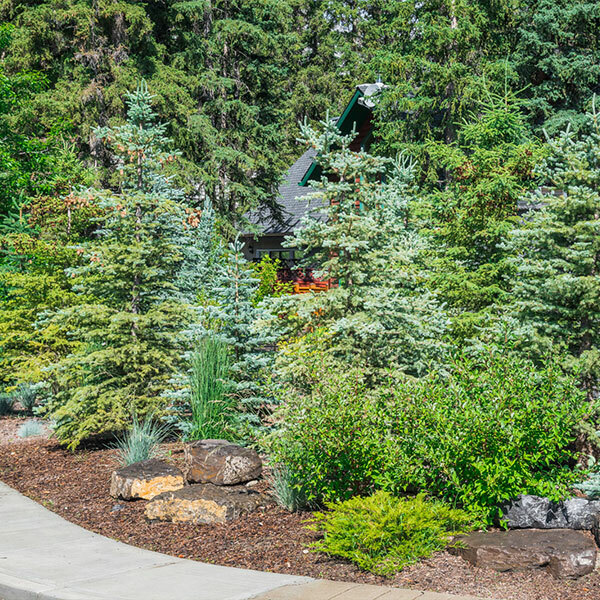 Big or small, the Solkor team is ready to help you with one-time and ongoing landscape maintenance. At Solkor, we're incredibly proud of all that our team has accomplished. Discover some of our favourite projects. Our work exceeds our clients’ expectations. We believe that creating a high-quality customer experience is as important as the quality of the projects we bring to life. That's why, at Solkor, we do things a little differently. In-Depth Design Process. Our detailed plan view drawings and 3D modelling of your project helps you visualize the end result, long before shovels hit the dirt. You'll work directly with our designers to adjust your design to match your vision. After all, no one knows your space better than you do. Daily Communication. Your job is to be excited about what we're creating, not worry about how things are going on site. We keep you updated on the status of your project – even when you're not there to see the progress yourself. Trust and Accountability. When it comes to budgets, no one likes surprises. We honour our quotes. Quality That Lasts. Regardless of the size of your project, everything we create is built to the highest standards of quality. And we stand by that quality– all of our projects are backed by a five-year warranty. One of our premiere jobs with our sister-company Style Developments. 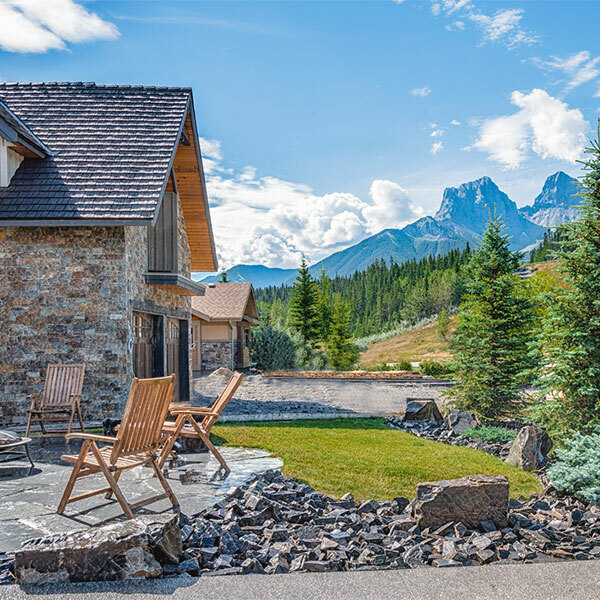 The backyard of one of our most iconic landscapes in Canmore. Tell us more about your project. Let's talk!